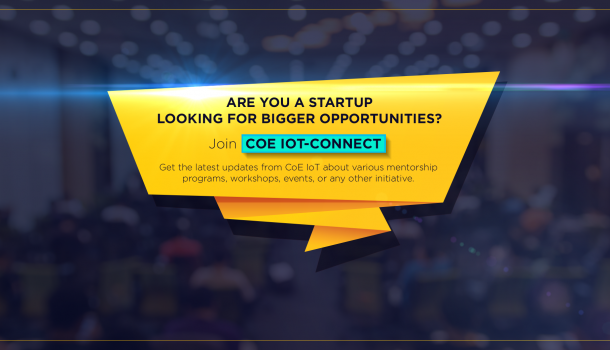 IoT Startups in India : CoE IoT Incubator Program for IoT Startups in India by CoE IoT Bangalore. The accelerator program doesn’t involve in any equity. We also don’t take any IP. But we could help you in the IP process. The fee for accelerator program is very nominal. The incubatee will have to pay INR 4000 plus applicable taxes per workstation per month. As a part of our iot startups incubation program get uninterrupted access to advanced equipment at our lab, make direct connects with our strategic partners and get validated by the experts in the industry. 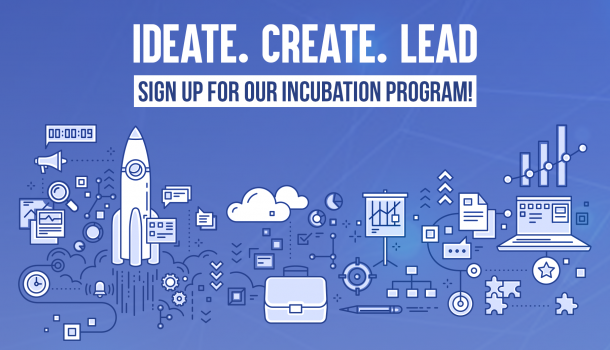 Stay connected with CoE IoT startups connect program. Stay informed about events, programs, hackathons and other initiatives. As a part of the program you also get to access our lab on scheduled basis on a minimal charge. We engage with IoT startups in India, which have a proven market traction and are well established. 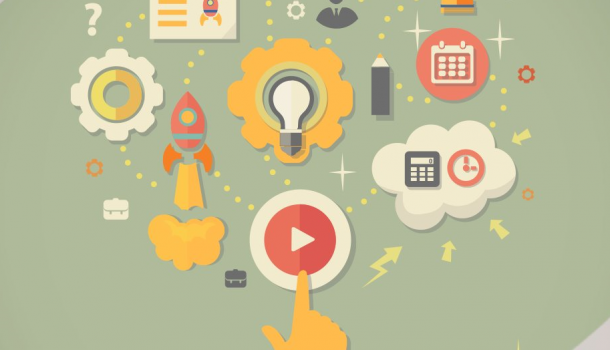 Startups which are looking to grow rapidly by making connections within the industry and take their product to a global scale. Why join CoE IoT ? We are connected with prominent venture capitalists and angel investors in the country who are part of our various programs. Possibilities are tremendous with access to our state-of-art lab. Build end-to-end finished products and get help to be certified from various institutions. Check out our Innovate Lab. Use the cutting-edge technologies to build your prototype and quickly upgrade it to a market-ready product. Build you product 5x time faster using the best equipment in the industry. Meet the right people in the industry as soon as you start your product development. We help you forge long lasting relationships with vendors and manufacturers. Our lab is visited by global industry leaders and delegates from all over the world. With our lab, you get to showcase your product to the right audience. The MSOX3054A offers superior performance and optional capabilities that are not available in any other oscilloscope in its class. IOT and Big Data are intricately intertwined in this Digital universe.While IOT revolves around devices,data and connectivity.Big Data can harness actionable insights from those large chunks of data.At CoE-IoT, we cater to start-ups with technical aid in building a secure and robust Big Data infrastructure. The N6705B DC Power Analyzer provides unrivaled productivity gains for sourcing and measuring DC voltage and current into the DUT by integrating up to 4 advanced power supplies with DMM, Scope, Arb, and Data Logger features. The PWS4305 single-channel programmable DC Power Supply provides a wide range voltage output to address the testing and characterization of components, circuits, modules, and complete devices, whether you are in a research laboratory, in design and development, or in production test. Keysight’s 33500B Series of Waveform Generators with exclusive Trueform Technology blends the best of DDS and point-by-point architectures, giving you the benefits of both without the limitations of either. 7 E3631A DC power supply. Triple output: 0- +25V, 0-1A; 0- -25V, 0-1A; 0- 6V, 0-5A 80W. Google Cloud Platform Build on top of the infrastructure that powers Google. Amazon AWS Credits a secure cloud services platform, offering compute power database storage, content delivery and other functionality to help businesses scale and grow. IBM Cloud Credits Build, launch and scale your business on IBM Cloud. Aerospike Flash-optimized, in-memory, NoSQL database. Ozontel Free DID (business) number for 6 months to each of our start-ups with maximum of 3 extension numbers. Exotel Exotel is one India’s largest cloud telephony platforms & was started in 2011. Razor Pay Razorpay aims to simplify the flow of online payments through a clean, easy-to-use & developer-friendly payment gateway. Mgage mGage India provides web based User Interface, HTTP/XML APIs or SMPP connectivity accounts as per the requirement by each startups to help them integrate the gateway to process SMS and Email. PayTm Give your startup the Paytm advantage. Cloud QA CloudQA is cloud-based integrated rapid test automation platform designed to significantly reduce time, cost and complexity of web testing process. AppVirality Launch Uber/Airbnb kinda in-app referrals, loyalty programs, and other growth techniques to grow your app installs organically. Hasura Hasura is a platform to build and deploy cloud-native apps- fast! Startup Support - Microsoft Jump Start Hotline Access Microsoft’s ‘JumpStart’ is the new toll-free number where specialists will take calls from Indian entrepreneurs, to provide callers with information on the processes of registering a company, preparing taxes, tracking down an accountant and finding a good lawyer. Have a Cool Project in Mind? Connect With Us!